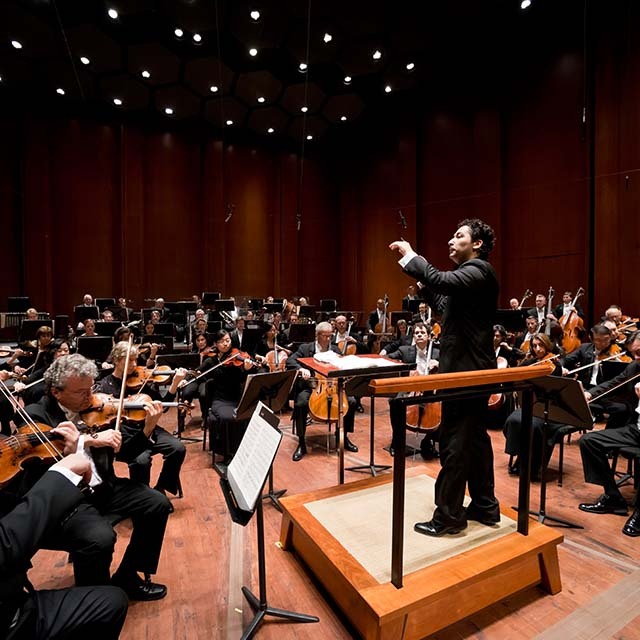 The Woodlands, Texas – The Houston Symphony heats up the stage at The Pavilion with music celebrating Hispanic Heritage month Thursday, September 15 at 8 p.m. Join the Symphony's Colombia-born, Vienna-trained Music Director Andrés Orozco-Estrada for a festive evening of orchestral masterpieces including Gershwin’s Rhapsody in Blue. This classical concert also features piano jazz works to be played by Grammy Award® winning pianist and composer from the Dominican Republic, Michel Camilo. Pre-concert activities begin at 7:00 p.m. in the North Plaza. Activities include The Pavilion Partners arts & crafts booth and Instrument Petting Zoo as well as activities by Mercedes Benz of The Woodlands, Visit South Walton, Woodforest National Bank, Renewel by Andersen and Century 21.